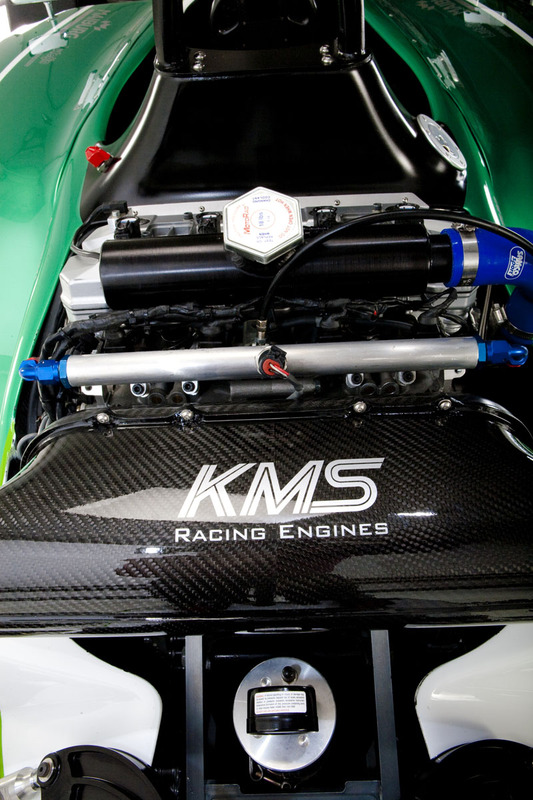 KMS Racing Engines is very proud that the formula bio car made his first testdrive. Formula-Bio is a special racecar project realized by three recently graduated engineers and KMS Racing Engines is proud to participate in this project. 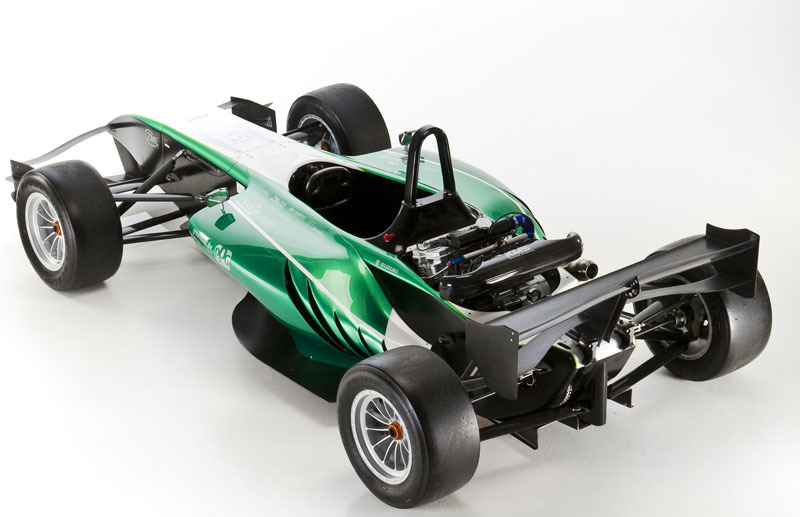 Formula-Bio is a special racecar project realized by three recently graduated engineers. With the Formula-Bio project we want to show the world that with today’s technology it is possible to race environmental friendly and do so without making any concessions when it comes to the true character of the motor sport. Motor sport is a true experience that comes to life through the sound and smell of roaring engines. Important aspects you lose when racing in an electrical car. The experience of motor sport is dependent on the technology that is being used. 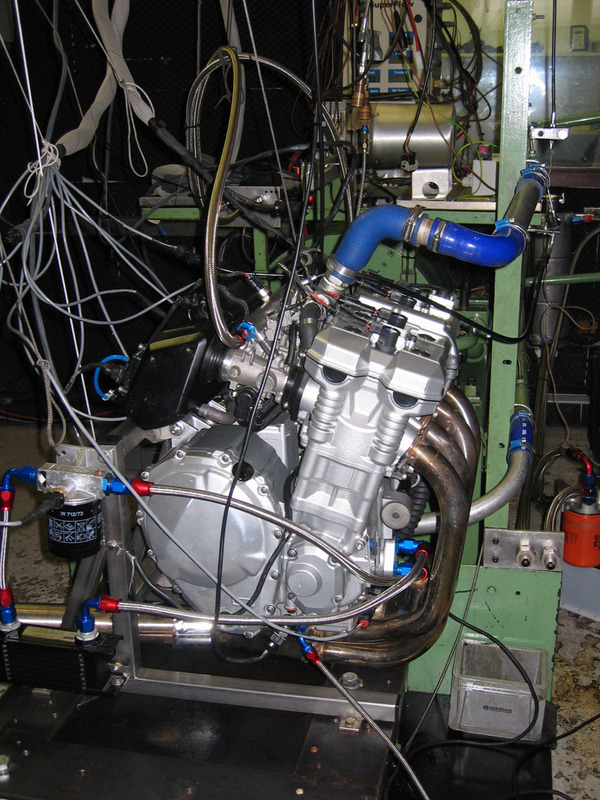 Even though the electrical engines and fuel cells are environmental friendly they are no worthy component against the internal combustion engine. The beauty of this sound is also the problem seeing the fuel used for an internal combustion engine is highly environmental unfriendly. With the Formula-Bio project we want to reach a compromise between the experience and the environment. The worldwide reduction of CO2 is a number one priority for everyone, so it is time for the motor sport to address this and act on it. The mission of Formula-Bio is to not only by environmental friendly but also motor sport friendly. To make this mission a success we developed a car that uses alternative fuel (bio-ethanol). 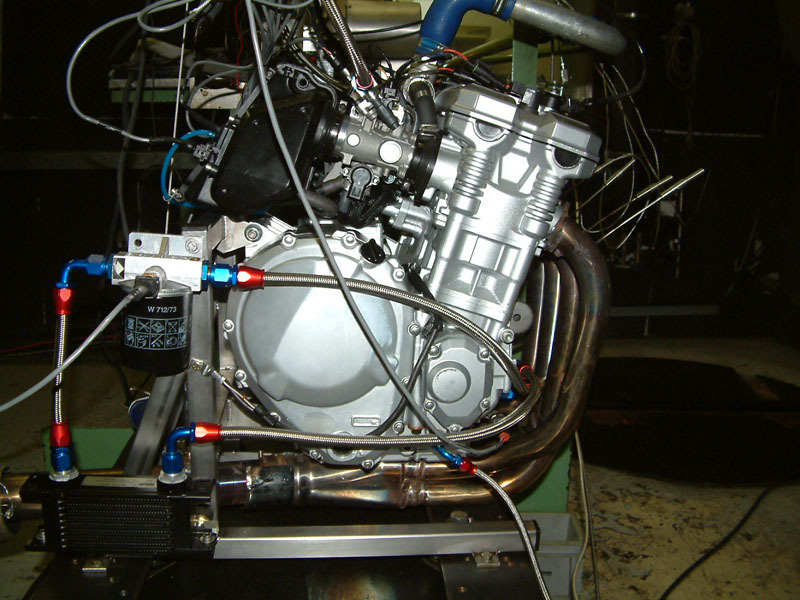 The use of bio-ethanol makes it possible to be CO2-neutral without losing any of the aspects of an original engine. This combined with the use of lightweight materials, such as carbon fibre composites, titanium and aluminium alloys makes it that we can race environmental friendly and still be number one on the track. The compromise Formula-Bio has reach by creating an environmental friendly alternative, without losing the true charm of the motor sport, makes it the future of the motor sport!